Wednesday was quite the day. 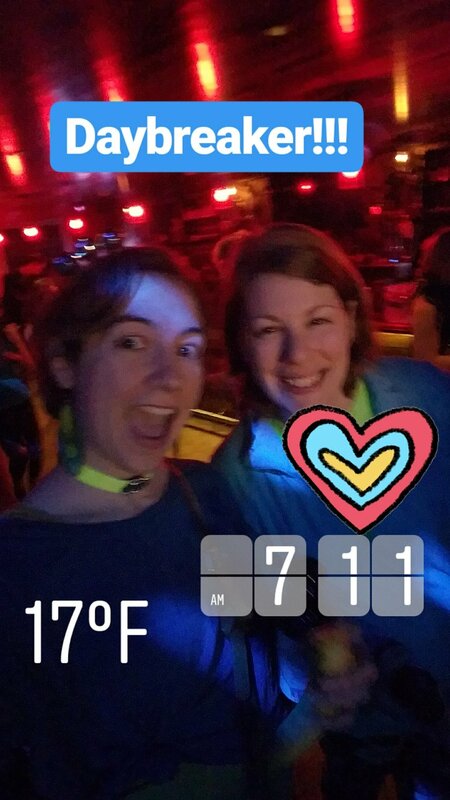 It all started with waking up an hour earlier than usual to attend Daybreaker, the morning dance party. Yes. Dancing from 7 - 9 am at a club, but instead of drinking alcohol, it's all coffee and tea and juice and water. And eating bananas. Honestly, they greet you at the door with hugs. Everyone is happy and positive and nice and supportive. There was a dance circle and everyone cheered for anyone who got in the middle. No one was awkwardly hitting on anyone. No one was falling over drunk. 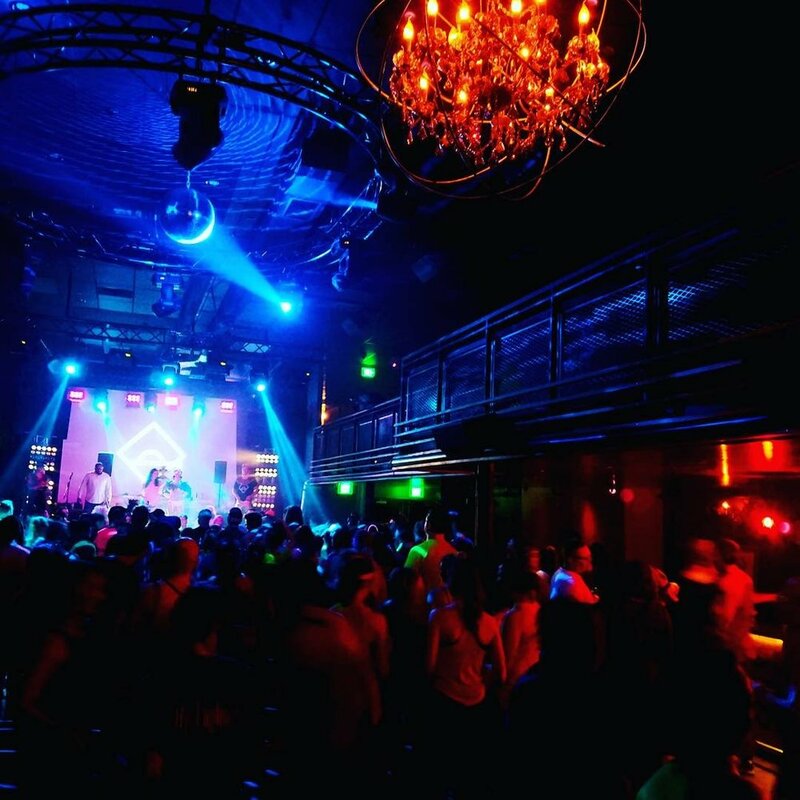 It was the most fun I've ever had at a club! About 3 pm, my good mood and high energy crashed and I needed a nap but alas! 2 more hours of work. Then we headed to a Seed Packing event. Basically, all of these heirloom seeds are gathered and put into jars. So we helped get them into labeled packets at the correct measurement for distribution to urban farmers. Pretty neat! These are seeds of beans and veggies that may be rare or extinct otherwise. It was great to hear stories about the varieties of seeds and to spend some time with my friends. But I must say I was pretty exhausted by 8 pm. I looked for a full-on awesome thematic link to write about these 2 events, but I don't have one. Let's just say they were super cool and outside of the norm. So I think "stepping out of your comfort zone" is the theme. And it was awesome.